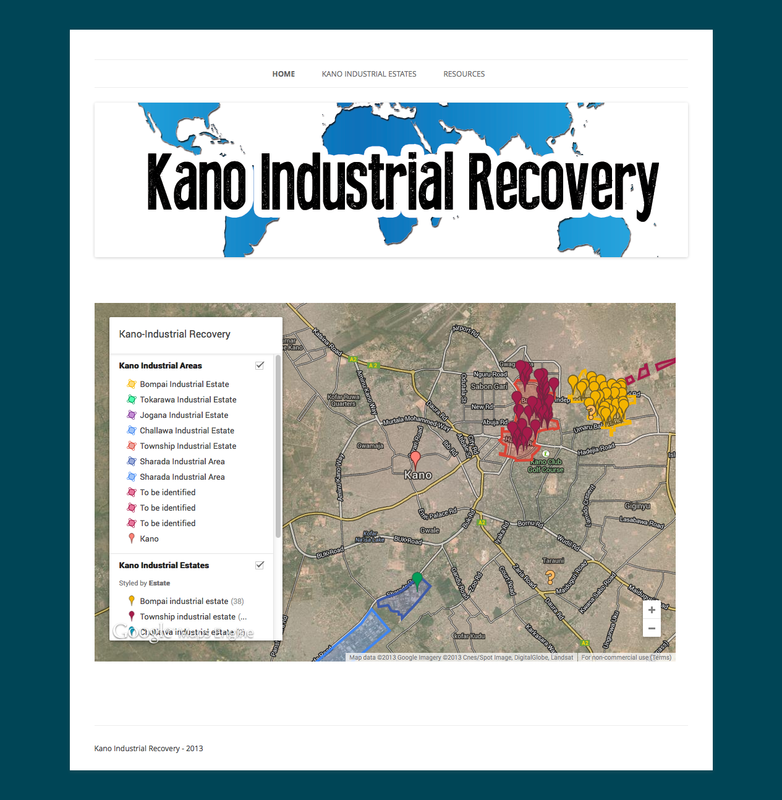 The objective of the Kano Industrial Recovery Project is to use GIS and other digital mapping tools in order to provide accurate information on the condition of manufacturing and other industrial sites in order to revive the re-industrialization of northern Nigeria. 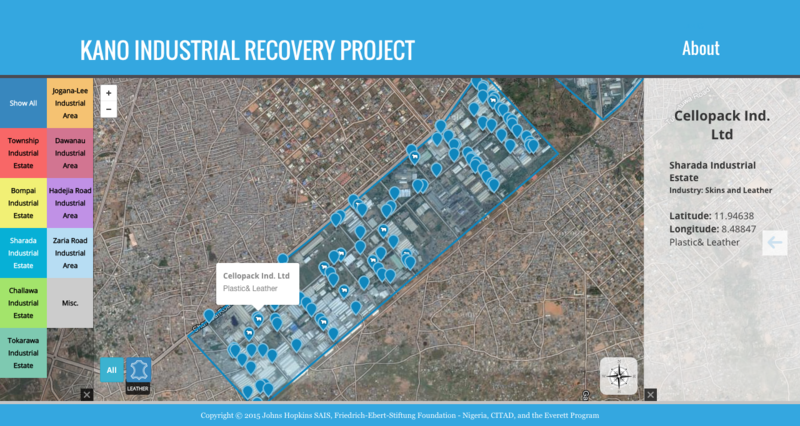 Currently, interested parties report that there is little accurate information on Kano’s manufacturing sector that is readily accessible to stakeholders: manufacturers, potential investor, government agencies, international development agencies and researchers. 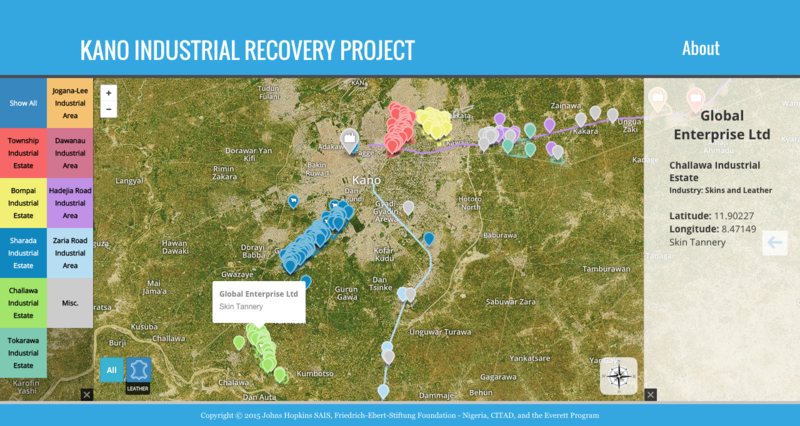 CITAD and GIIP believe that digital mapping project providing geographic visualization and GSP coordinates will generate the accurate information that is required to promote the industrial recovery of Kano and northern Nigeria. The project will have several phases. We began by reaffirming the need in the community for a project such as this. We all know too well that successful funding is not a true a validation of the need in a community. Once we confirmed the need by working with NGOs and Nigeria and listening to interviews, thoughts and explanations – we moved forward. We partnered with CITAD and provided them with materials of how one should go about mapping and co-created a methodology and curriculum that they could take to participants. 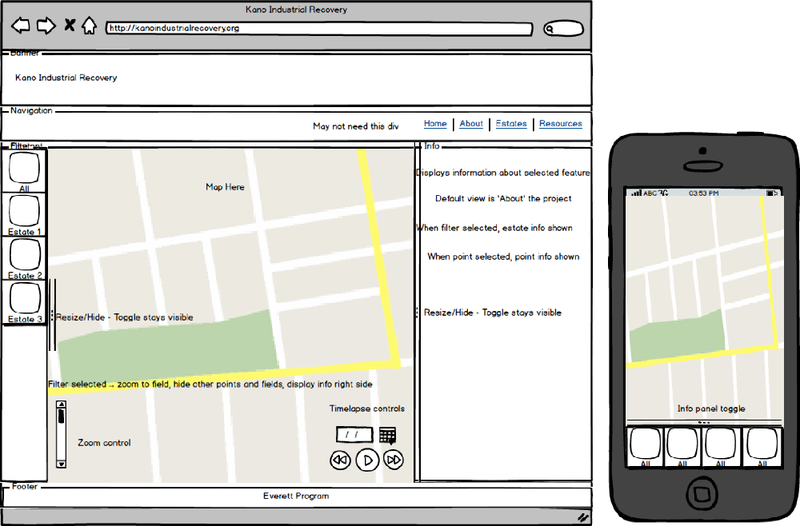 After finding participants we recorded the geo-points for industrial sites in Kano. I then recorded the information and had them displayed on a map. 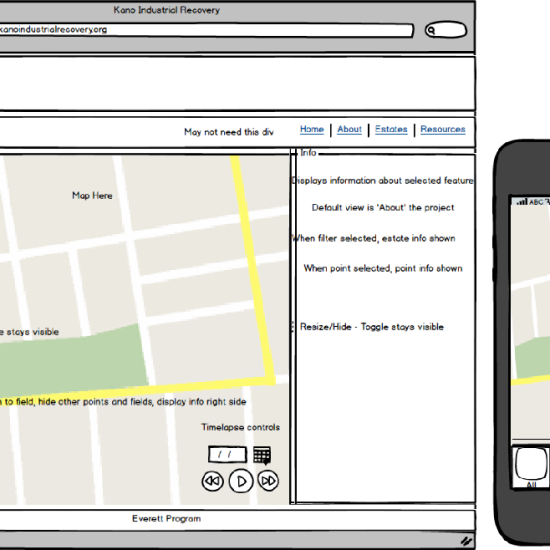 We went through a few iterations of how the map should be setup in order to meet the needs of the users in Kano. 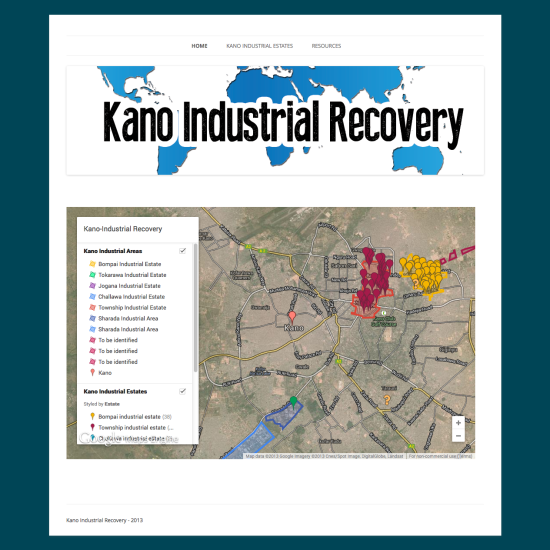 Although working with google was a great asset – we layered google maps with NASA maps as well in order to get an updated view of Kano.